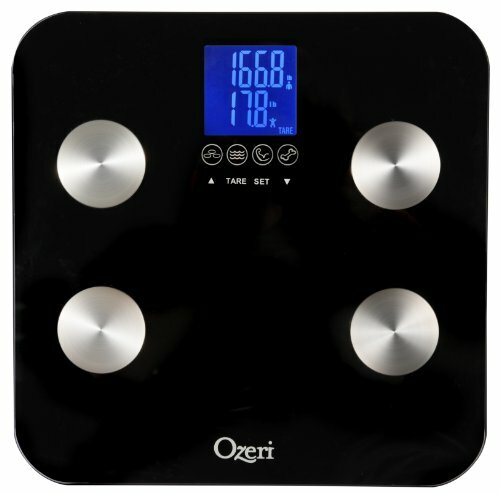 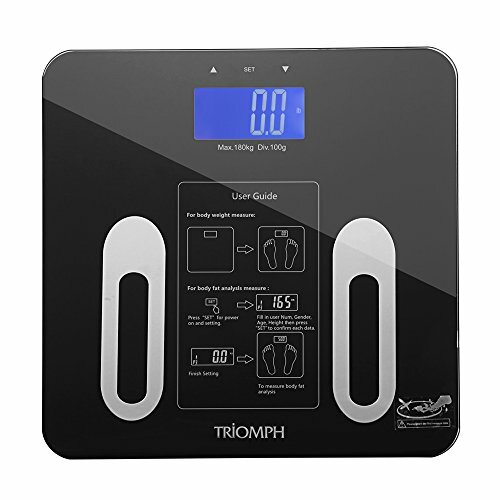 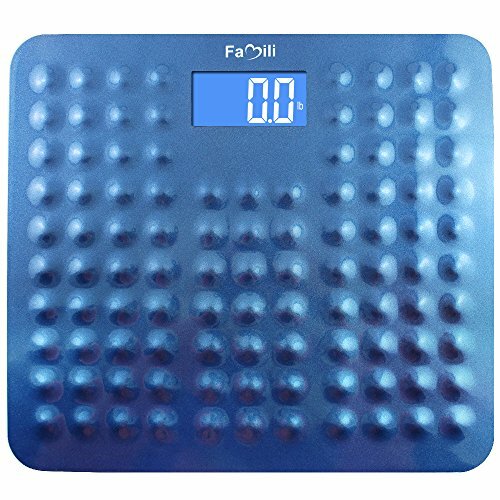 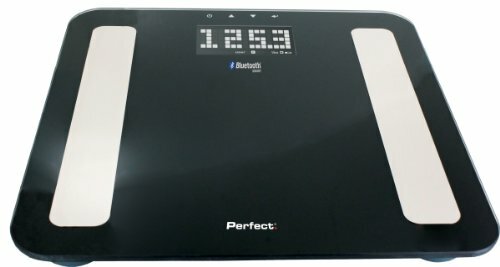 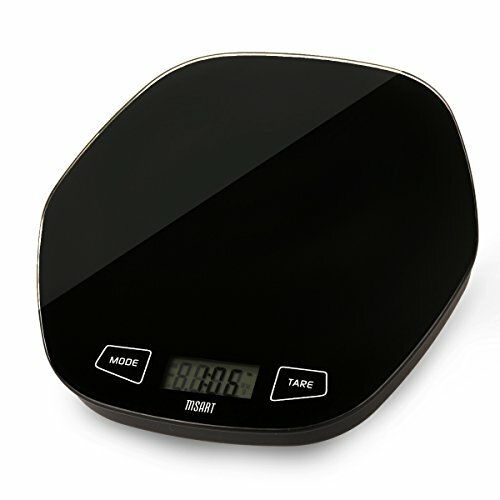 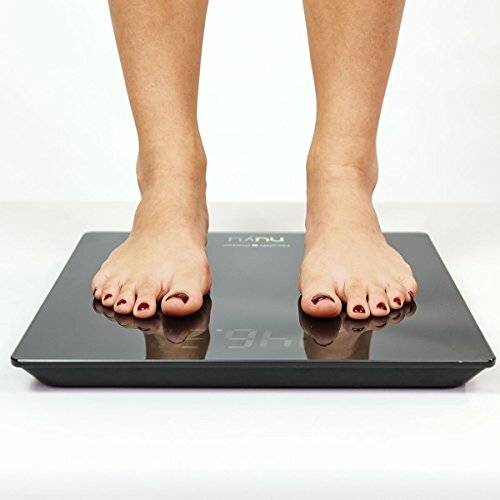 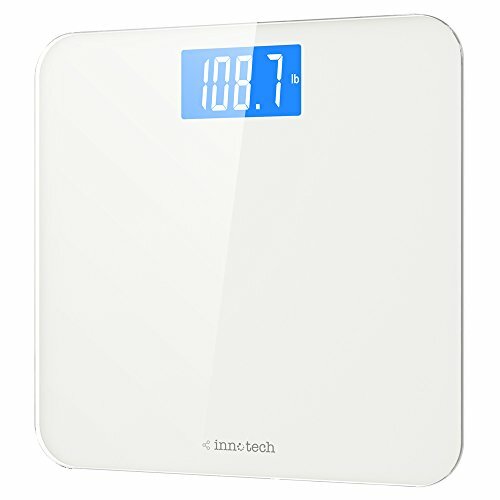 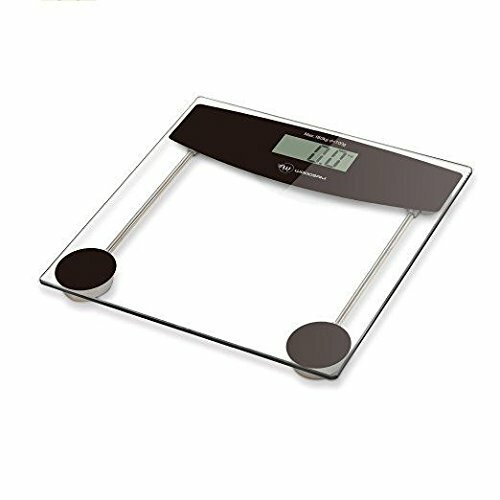 Health o meter nuyu Wireless Connected Scale with Auto-Pairing, BMI Tracking and Disappearing LED Screen, Black ~ Fitness Scale ~ Roman Fitness Systems - Your health and fitness is an important aspect of your life! 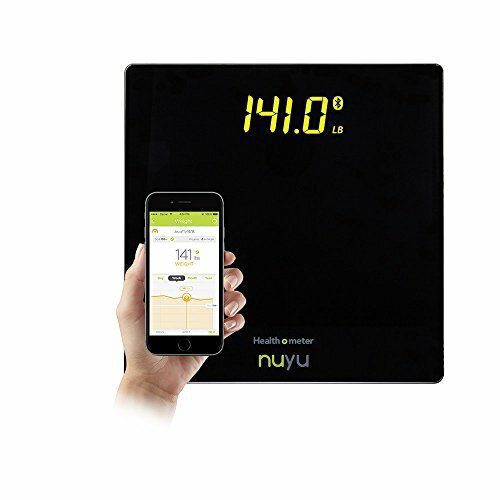 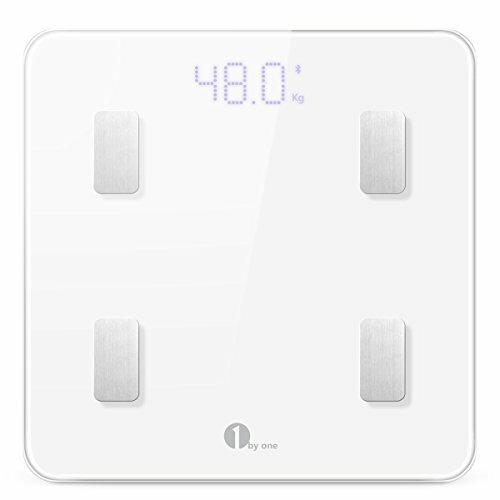 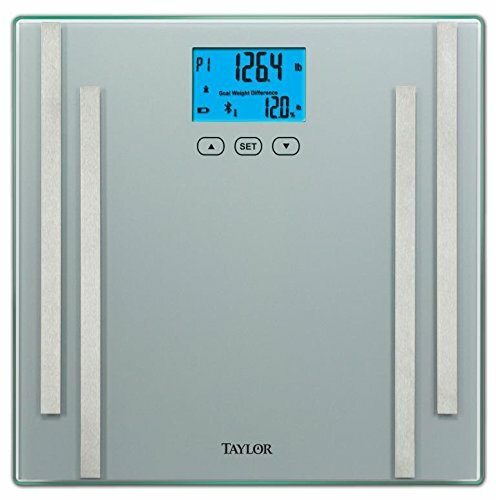 The nuyu Wireless Scale automatically sends your weight and BMI to the nuyu app using Bluetooth SMART technology. 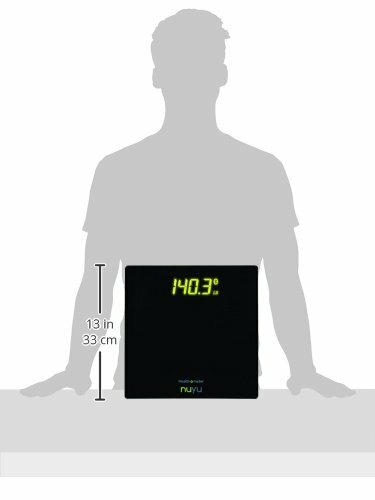 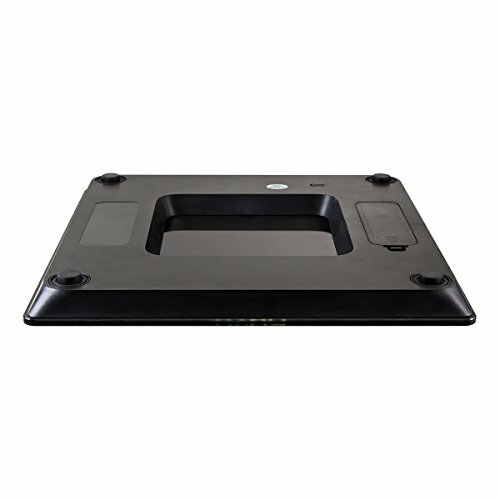 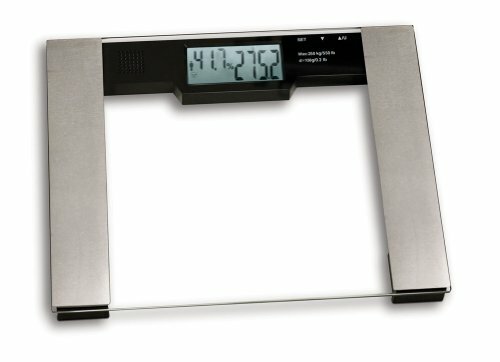 Elegant glass platform holds up to 400 pounds and measures your weight in 0.1 lb increments. 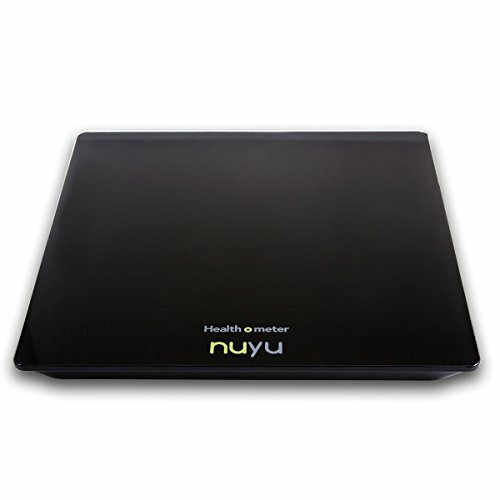 The nuyu(tm) scale features our exclusive disappearing display, which only becomes visible when you step on, leaving a sleek glass surface while not in use. 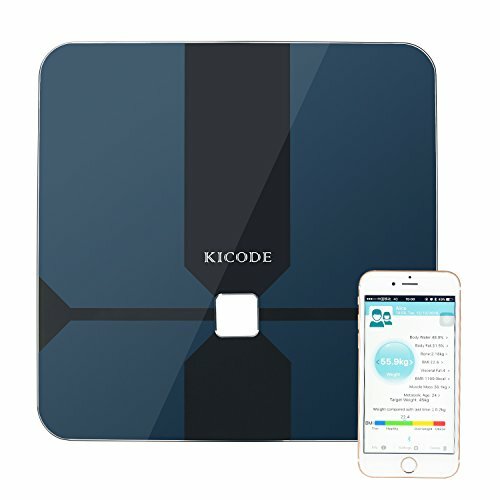 Kicode Smart Scale Body Fat Monitor Bluetooth 4.0 iWellness APP 10 Precision Body Composition Measurements Smartphone App for Healthy Weight,Update to Phone "Healthy"